An unconventional biography of an unconventional woman, republished in a new edition to mark the centenary of the founding of Save the Children. 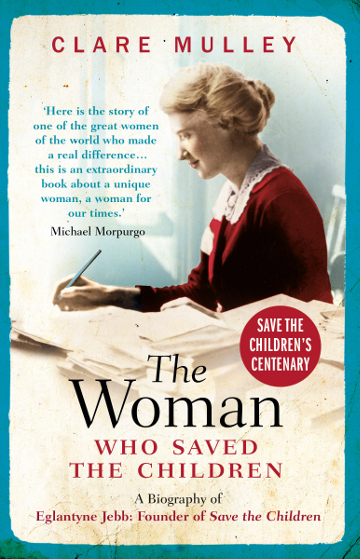 The Woman who Saved the Children by Clare Mulley is published on 11 April, 2019. Read Clare’s Historia interview about writing Eglantyne Jebb’s biography.